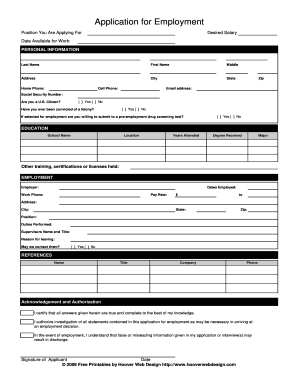 Employment Application Printable is not the form you're looking for?Search for another form here. Who needs an Employment Application Form? This PDF application for employment is designed to be used by the job seekers in Alaska. This is the most widespread means to claim one’s candidacy for a particular job opening. What is the Employment Application Form for? On the one hand, the fillable employment application forms serve as an application form as such, listing the applicant’s personal details, permits, and capabilities and readiness to get started in a new job. On the other hand, an application for employment must provide a comprehensive summary of the applicant’s education, job experience, skills and qualifications - that is, it also acts as a resume. Is the Employment Application Form accompanied by other forms? Typically, the application procedure and the required supporting documents are indicated in the job announcement. There isn’t a uniform application package. Every company has its own requirements, deadlines, conceptions of selecting and hiring processes grounded on the company’s philosophy. Therefore, some vacancies may not require any additional materials or documentation, while the others, may suppose attaching resume, or a CV, references, salary history, or driver’s license. Depending on the mode of the employment application submission, it is very likely to be accompanied by a cover letter. Anyway, the instructions outlined in the job announcement will guide the candidates through the process. 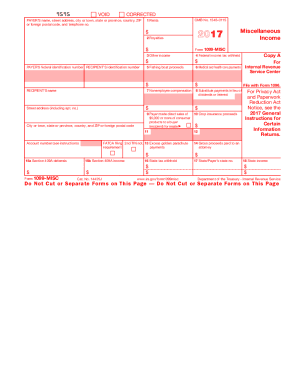 When is Employment Application Form due? The employment application due dates are also specified in the notice letter. In case of missing the deadline, it might be useful to check up the job announcement in some time. There is certain probability for extension of the application date ranges. How do I fill out the Employment Application Form? The first thing to indicate on the employment application form is the employing company name, and the position applied for. Where do I send the Employment Application Form? Before pressing “Send” button it is strongly recommended to review the application’s content once again for the final checkup so that nothing is missing. When you are satisfied with your application form, it is ready to be directed where it is due. The mailing address and the recipient are typically mentioned in a letter notice of job opening. 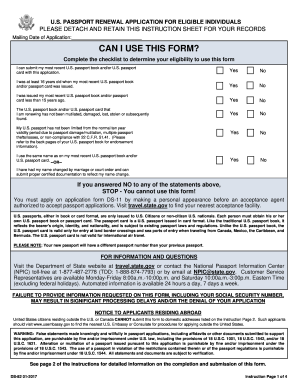 Application downloads, generic, state jobs, state fund, peace officer. Application. Distribution Centers ... View the status of your applications or reprint your Signature Page ... University of Alaska College Savings Plan banner. Pick.